Old world charm with a modern touch. Located less than 1/2 mile from a diverse choice of restaurants, local boutiques, yoga studios and even a coffee shop on Pacific Avenue's Miracle Mile. 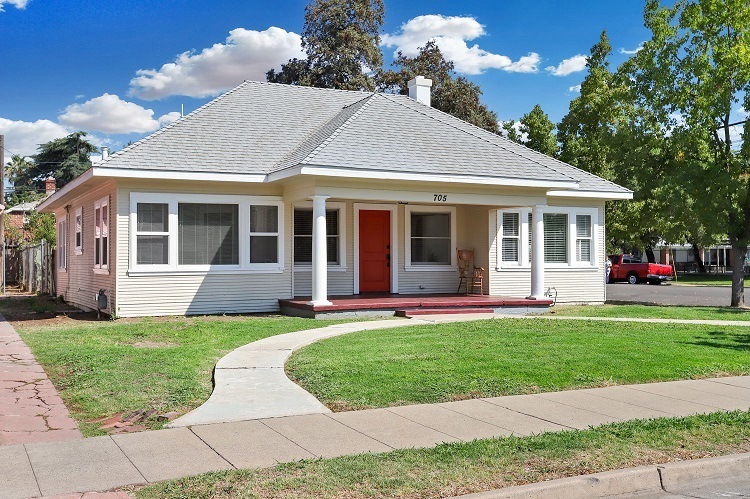 Enjoy a stroll on the tree-lined streets to American Legion Park around the block and take in the sights of the historical architecture in this 1920's neighborhood. Perfect for commuters with nearby access to major highways. By the way, all the new stainless-steel kitchen appliances are yours to keep too!